An ideal system for younger people, men or those wanting to start with a basic, yet effective, skin care regimen. 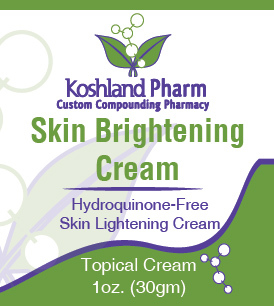 A unique combination of effective ingredients provides early intervention for loss of radiance and resilient feel; the appearance of minimal fine lines and wrinkles; dull complexion and uneven texture; and dry skin. 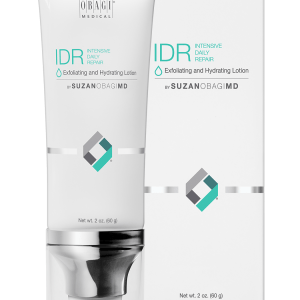 The Exfoliating Cleanser contains papain enzyme and biodegradable polyethylene beads. 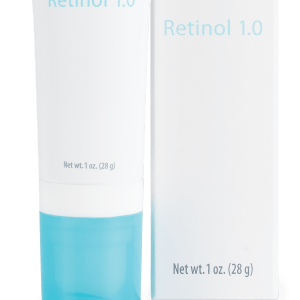 The Retinol contains shea butter and chamomile flower. 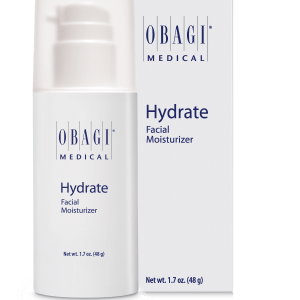 The Hydrofactor Lotion contains CoQ10 and Vitamin E.
Looking for individual products in the Obagi 360 System? We have them!